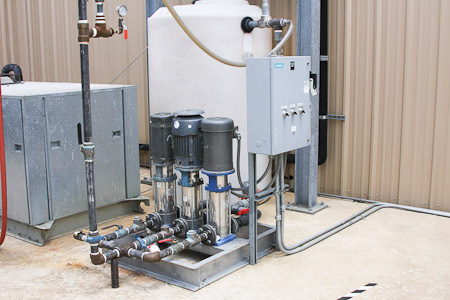 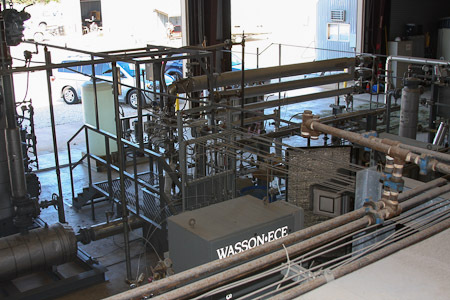 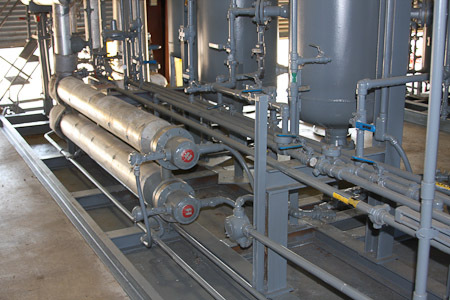 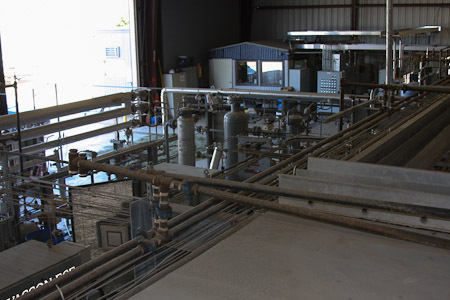 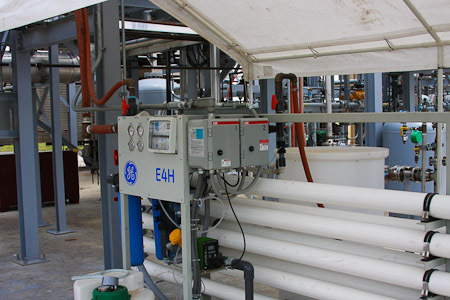 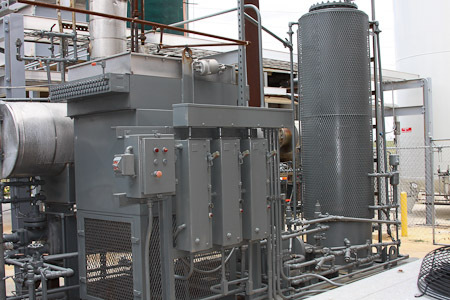 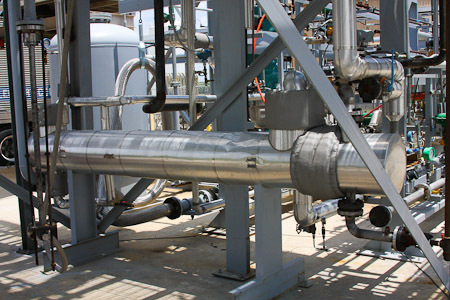 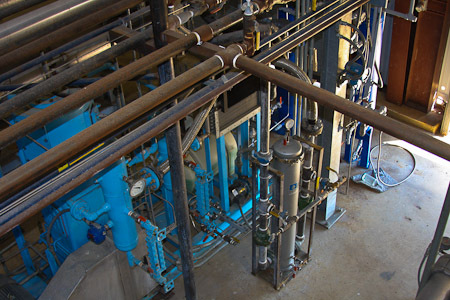 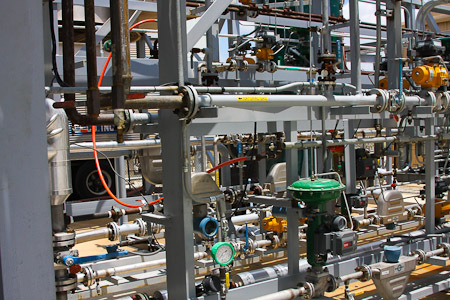 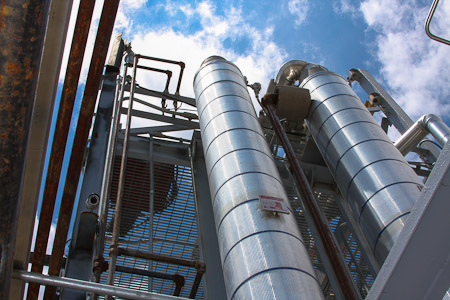 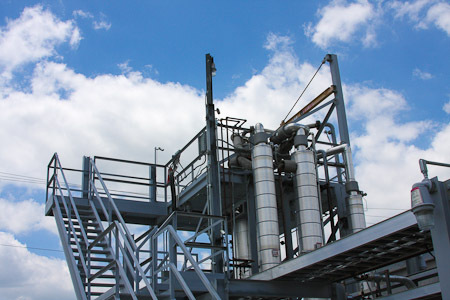 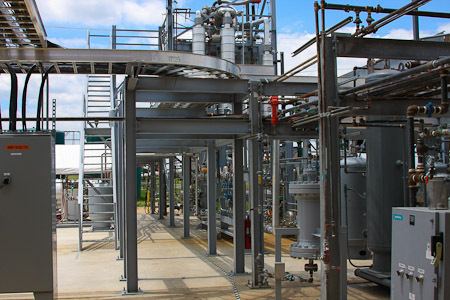 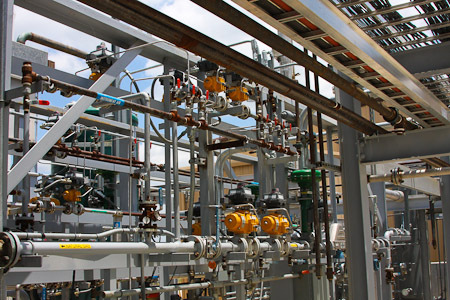 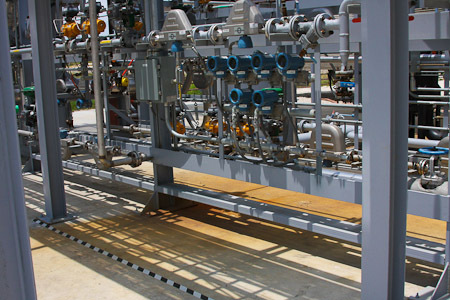 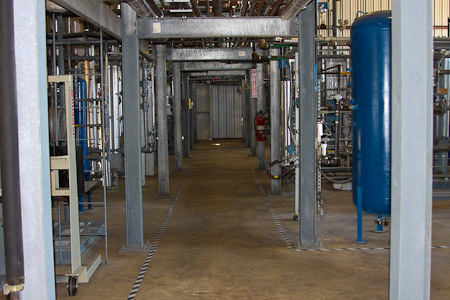 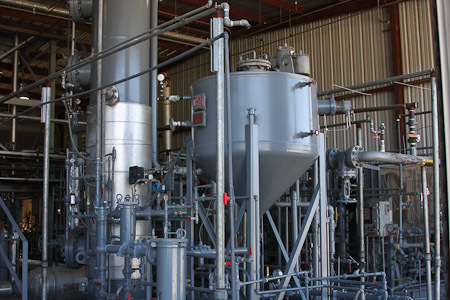 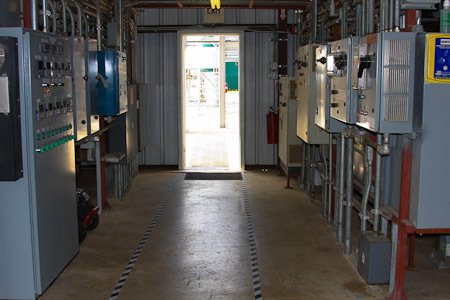 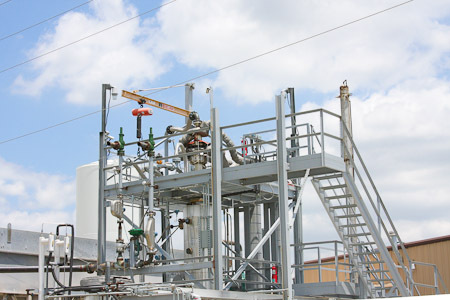 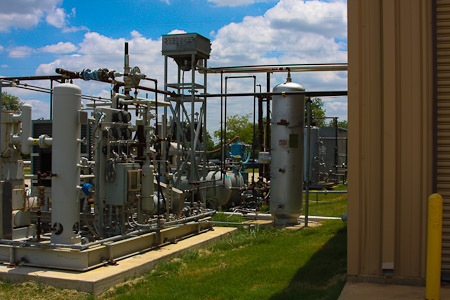 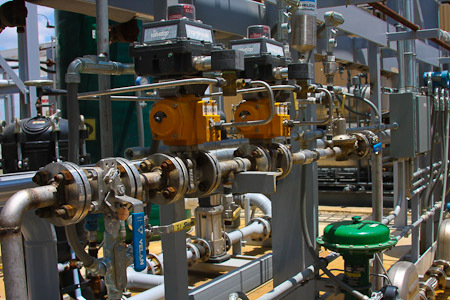 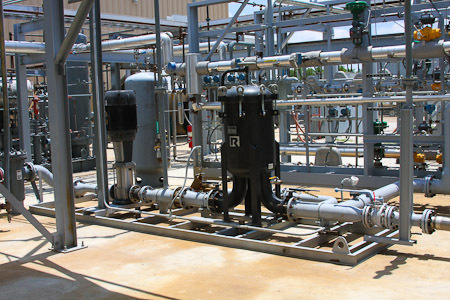 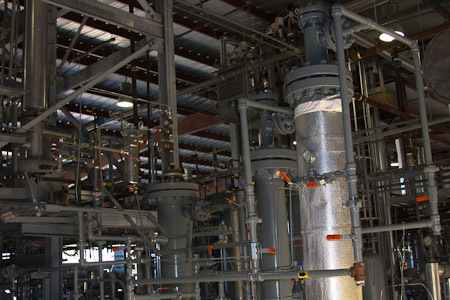 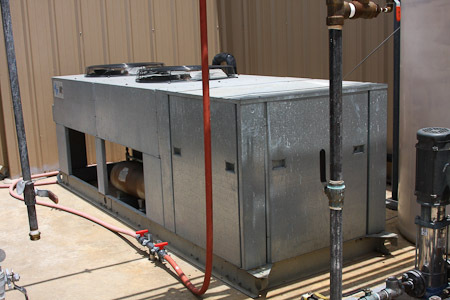 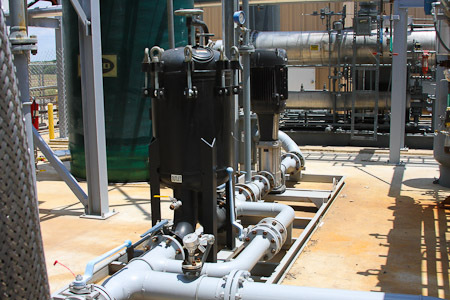 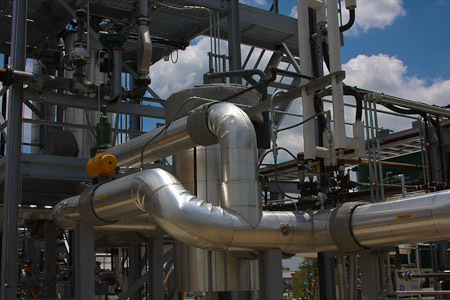 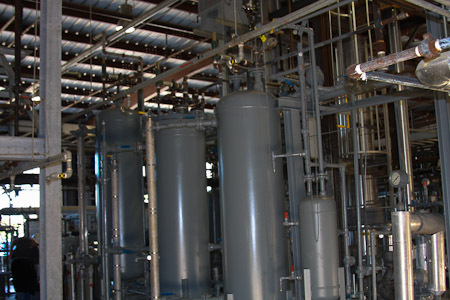 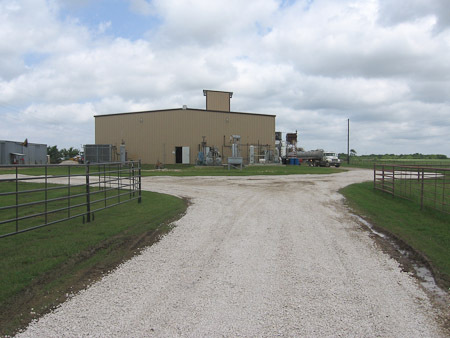 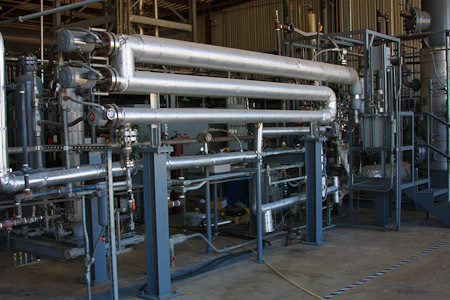 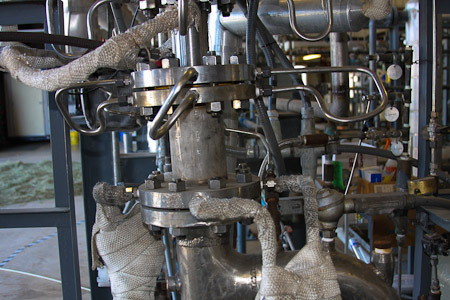 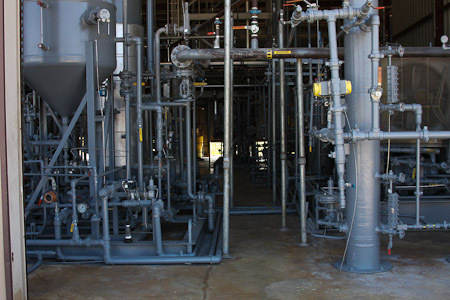 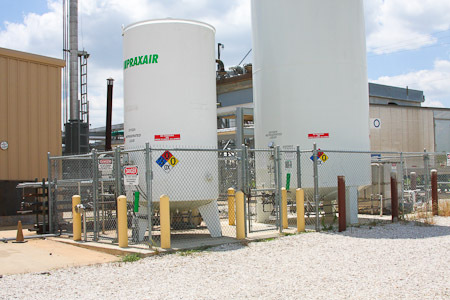 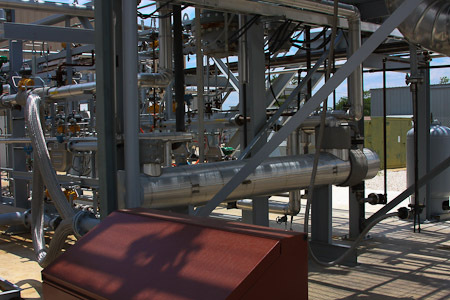 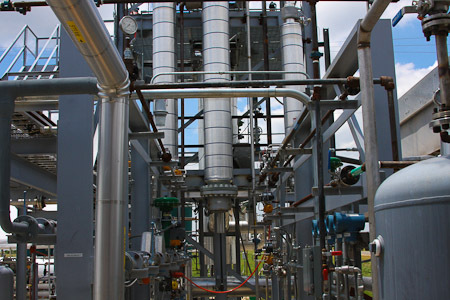 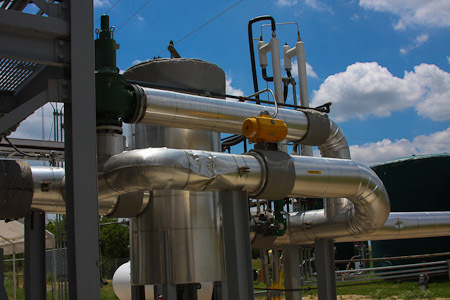 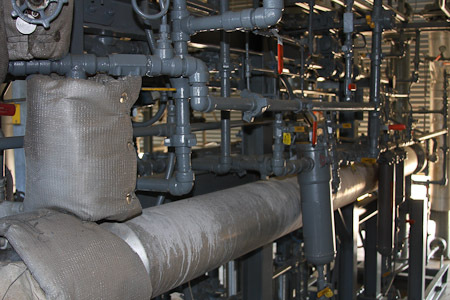 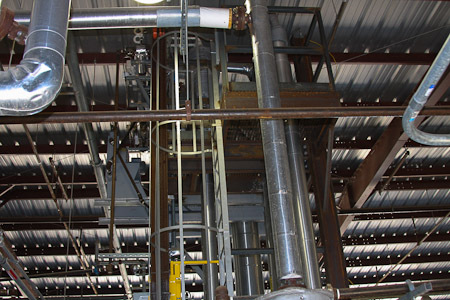 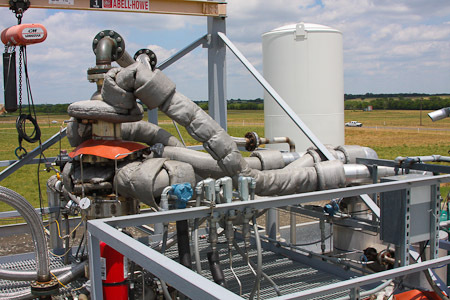 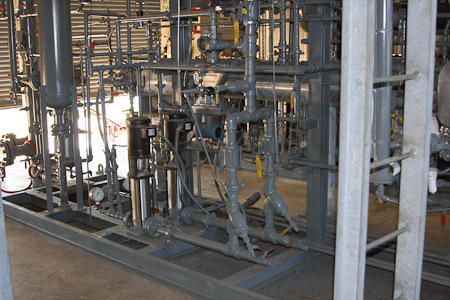 Synfuels International operated a pilot plant in Robertson County, Texas which demonstrated the various Synfuels technologies for potential commercial scale up. 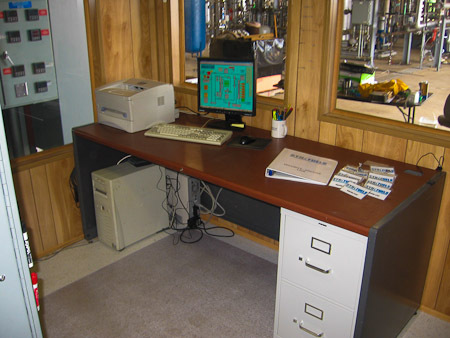 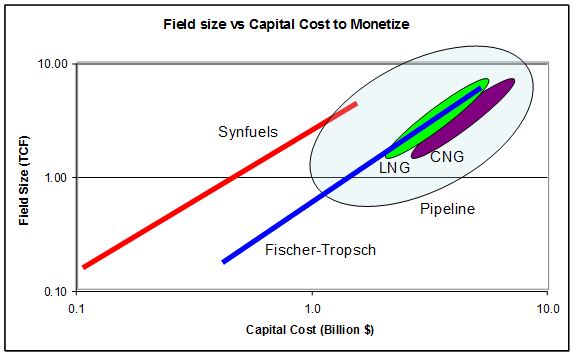 Synfuels will evaluate your conversion criteria and design an economic model for your project using several scenarios. 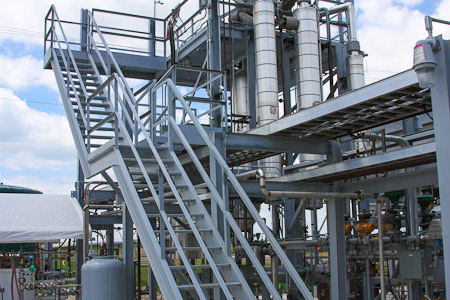 Synfuels technology is an economic alternative to the conventional Fischer-Tropsch process with smaller plant facilities at lower construction costs.